Divorce doesn’t always have to be a battle. When couples wish to end a marriage with peace and dignity, we offer two very effective options: Divorce Mediation and Collaborative Practice (Collaborative Law). These options give you greater control over the outcome and are typically more cost-effective, child-focused and less stressful. 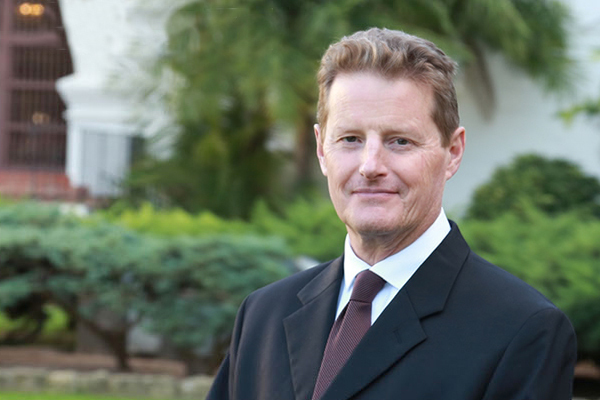 Matthew Long is well known for his success as a Divorce Mediator and Attorney, is one of a small group of lawyers trained in Collaborative Practice, and is President of the Santa Barbara Collaborative Practice Group. The paperwork and decisions associated with Estate Planning and Probate can seem overwheming. As a Certified Family Law Specialist and one of the only attorneys in Santa Barbara experienced in the three different options for divorce (Mediation, Litigation and Collaborative Practice), Matthew Long is committed to helping clients understand and select the approach that best meets their needs. "Well written with great information for couples to consider before starting divorce proceedings. Wish I had this kind of info in advance. " Hiring Matthew Long was the best decision I could have made. After consulting with several other attorneys, I found Matthew to be the most knowledgeable, professional and of the highest integrity in his dealings with me. My divorce has been an emotional roller coaster and complicated by real estate holdings and a business that is community property but under my spouse's control. Matthew knows what questions to ask, what information needs to be uncovered and has been extremely responsive, thoughtful and compassionate.